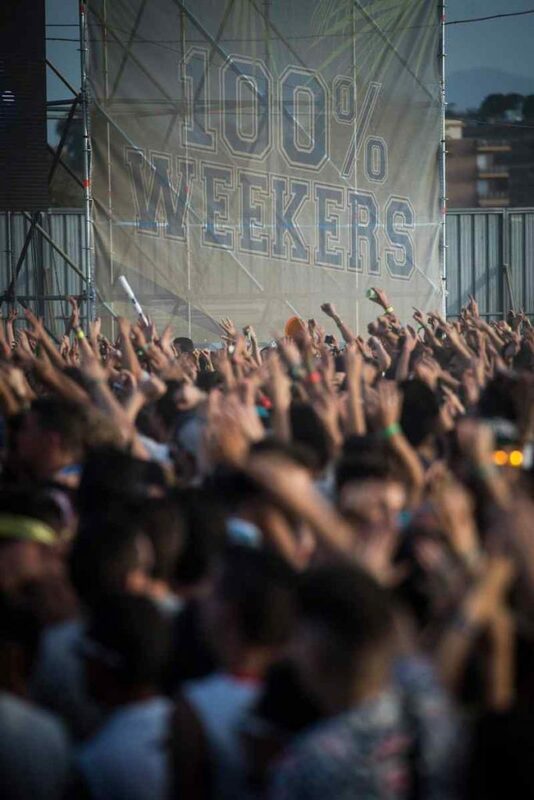 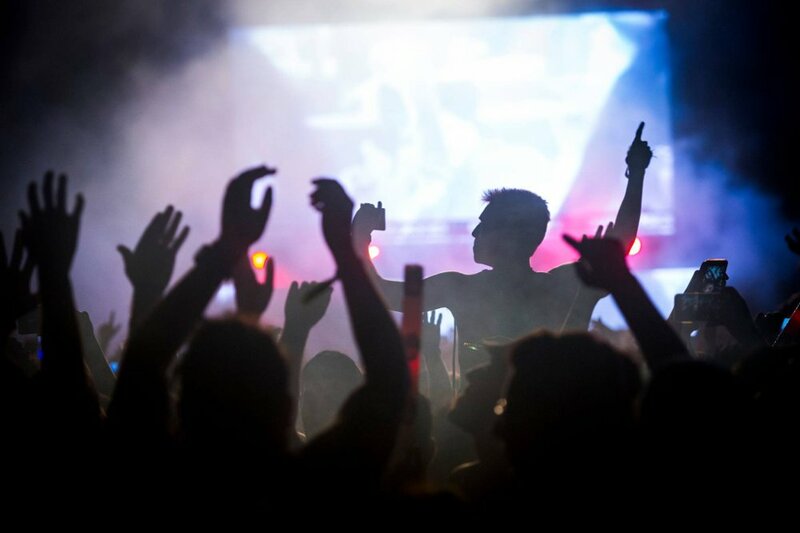 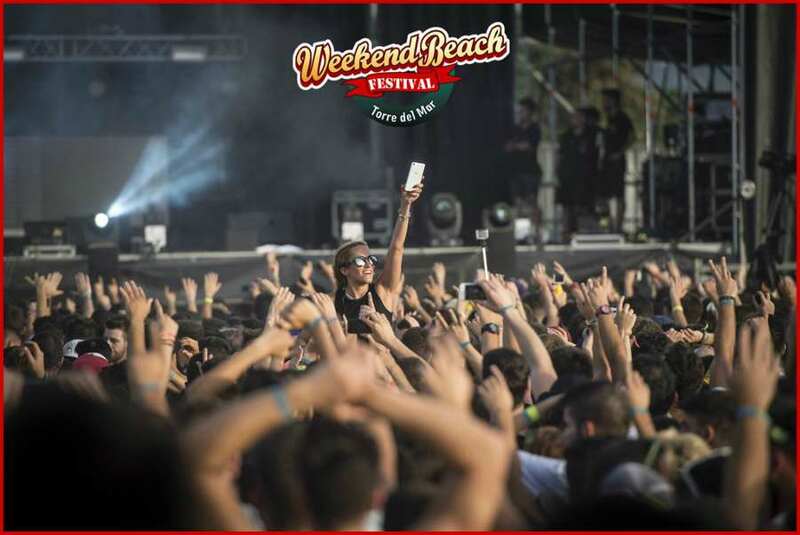 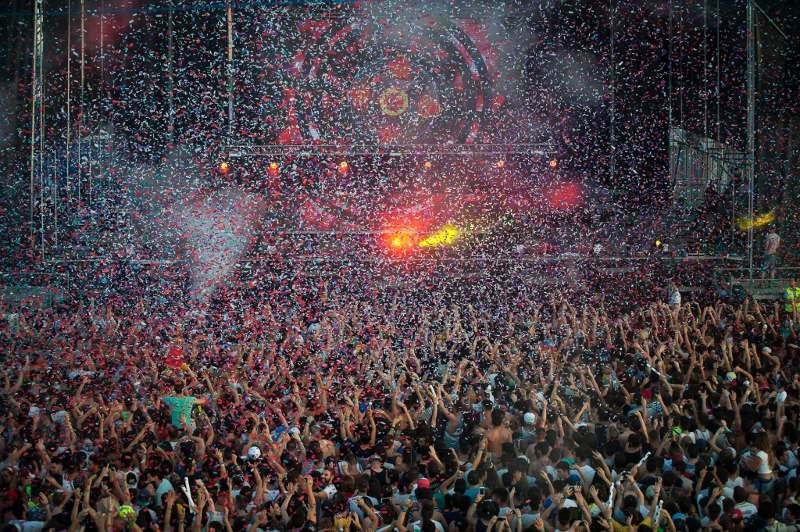 Weekend Beach Festival Torre del Mar is a music festival that in the last edition has gathered around 35000 “weekers”. 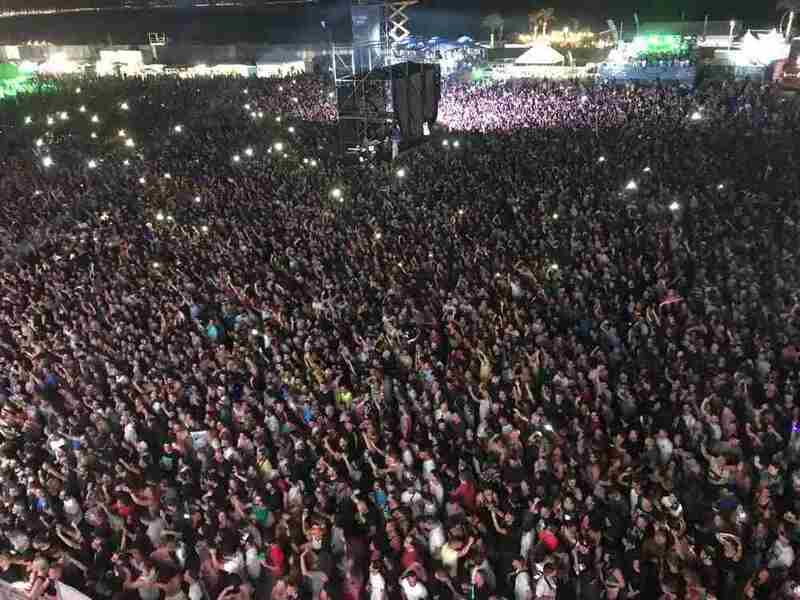 The diversity of styles, national and international artists and closeness the beach assure the best experience for everybody. 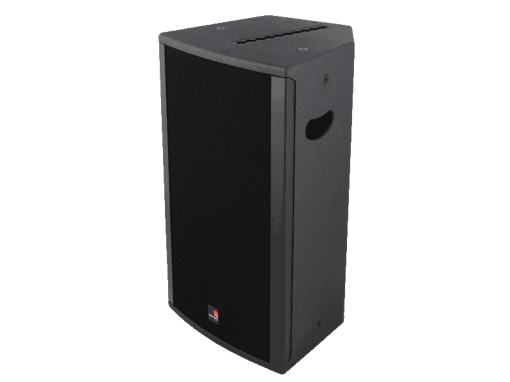 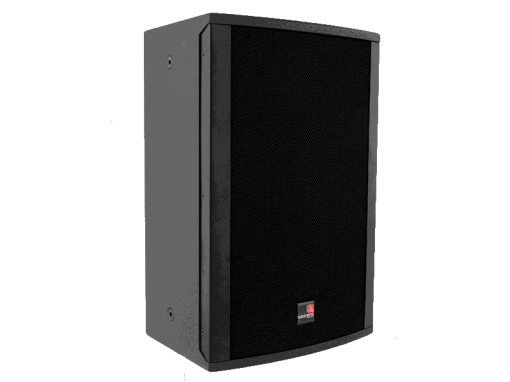 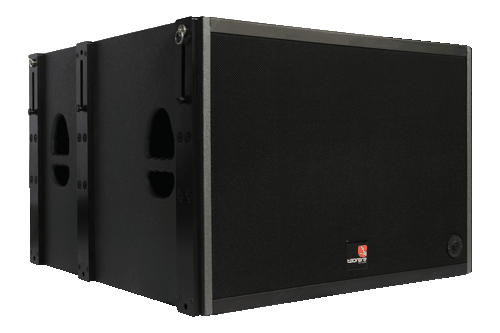 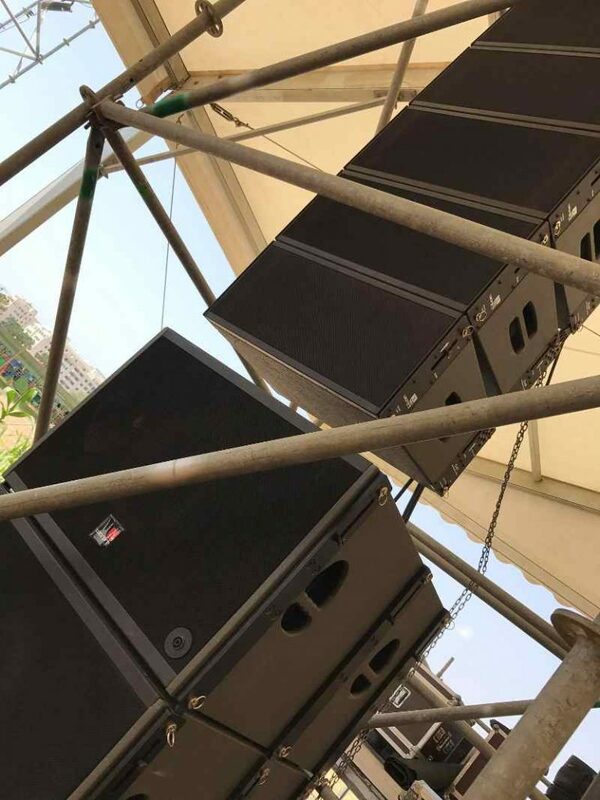 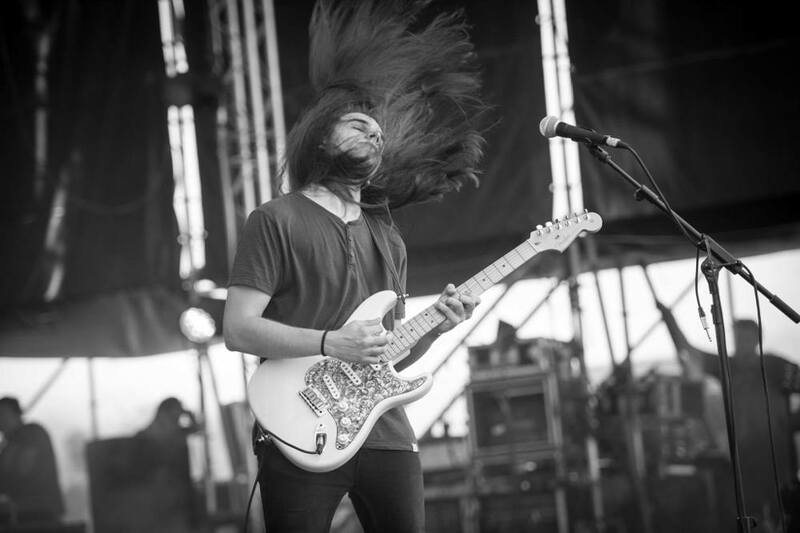 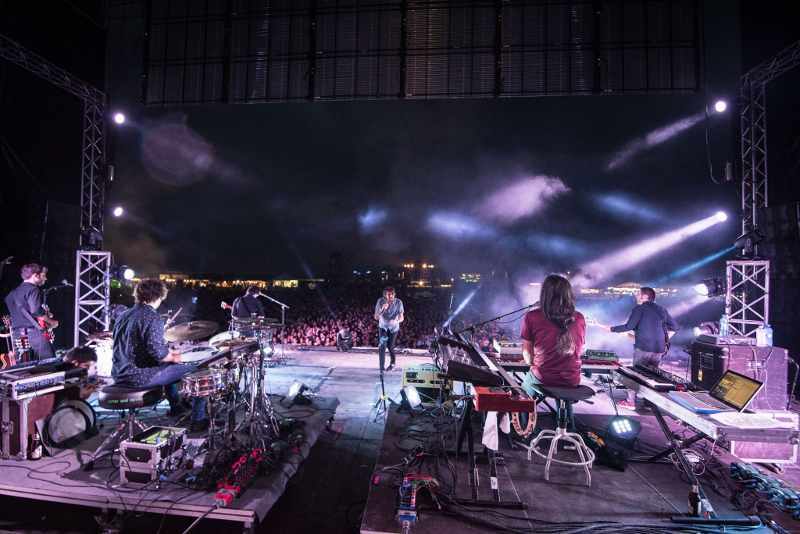 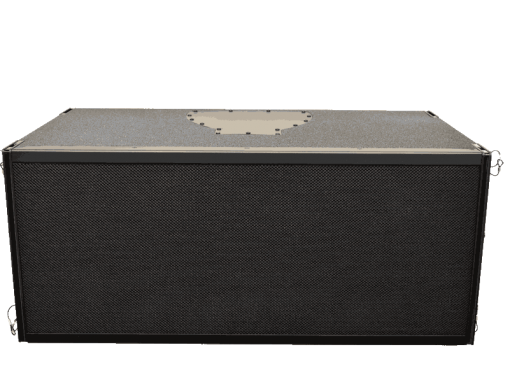 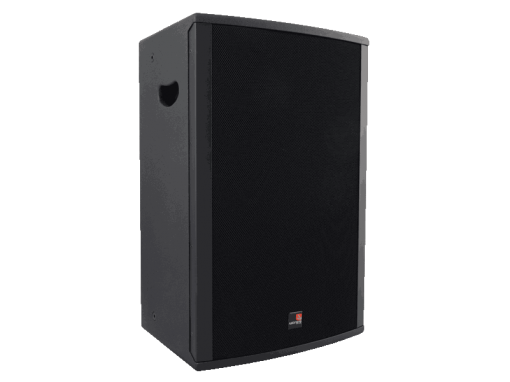 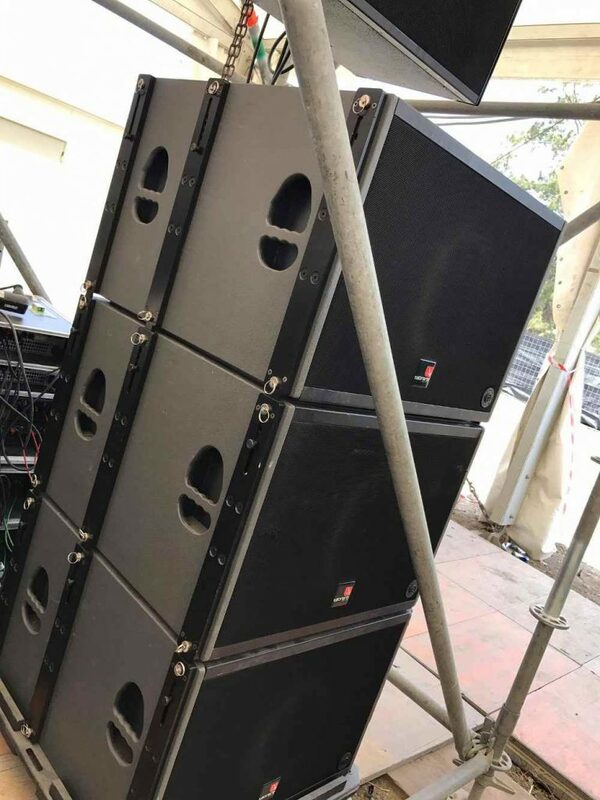 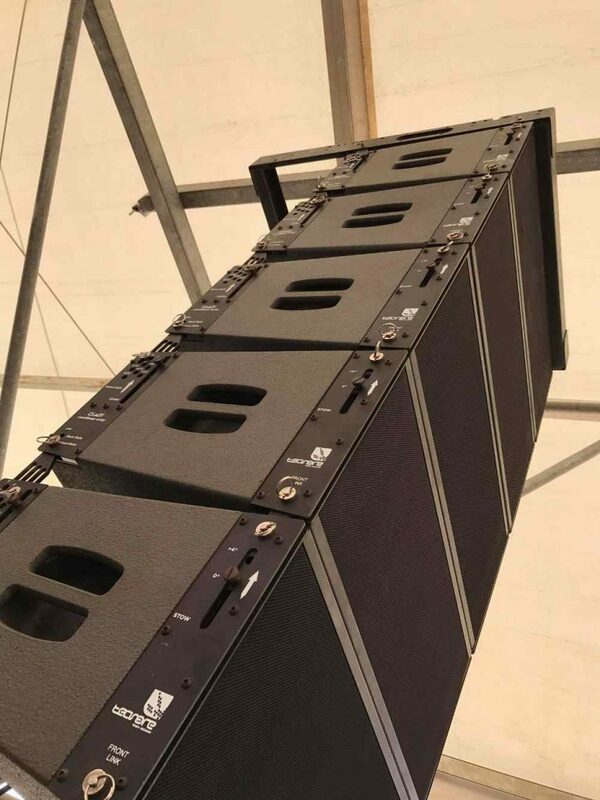 By the hand of “Algo Suena”, a very highly group of professionals, Tecnare provides some of the sound reinforcement for the festival, consisting mostly in, Cla21, SW18VR, and T20–44 for the amplification.